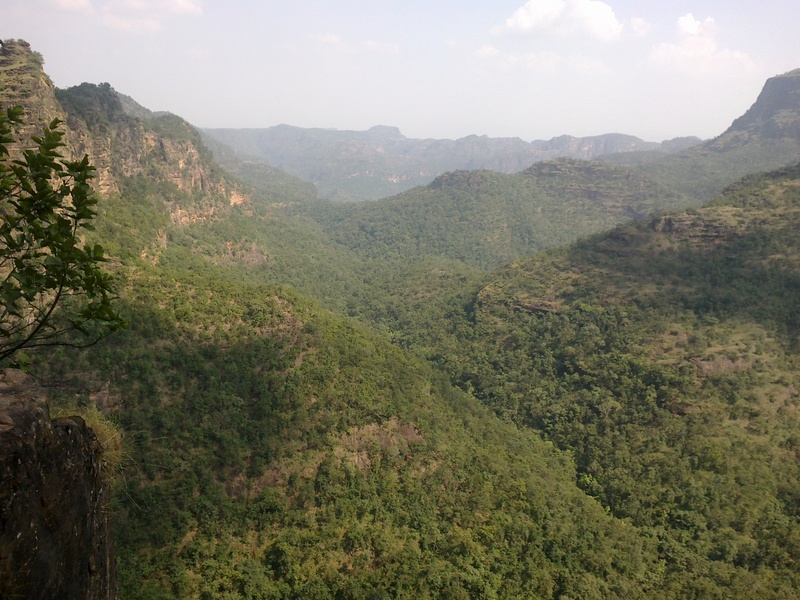 Technically, the Vindhyas do not form a single mountain range in the geological sense. 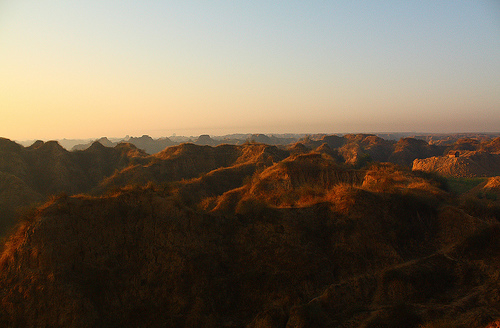 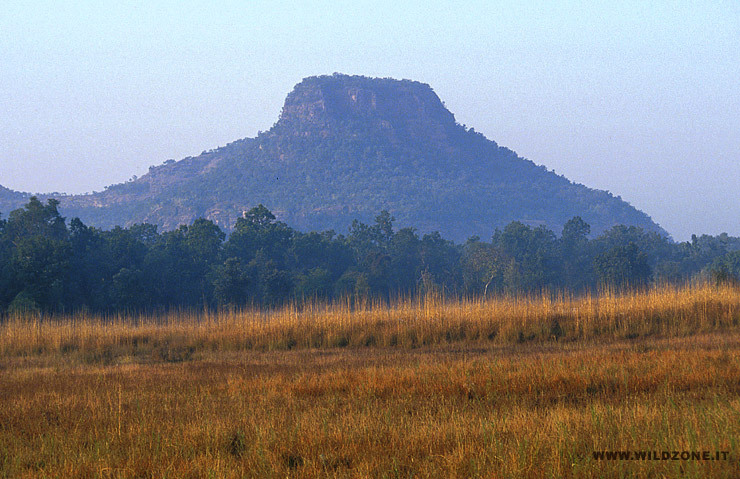 The exact extent of the Vindhyas is loosely defined, and historically, the term covered a number of distinct hill systems in central India, including the one that is now known as the Satpura Range. 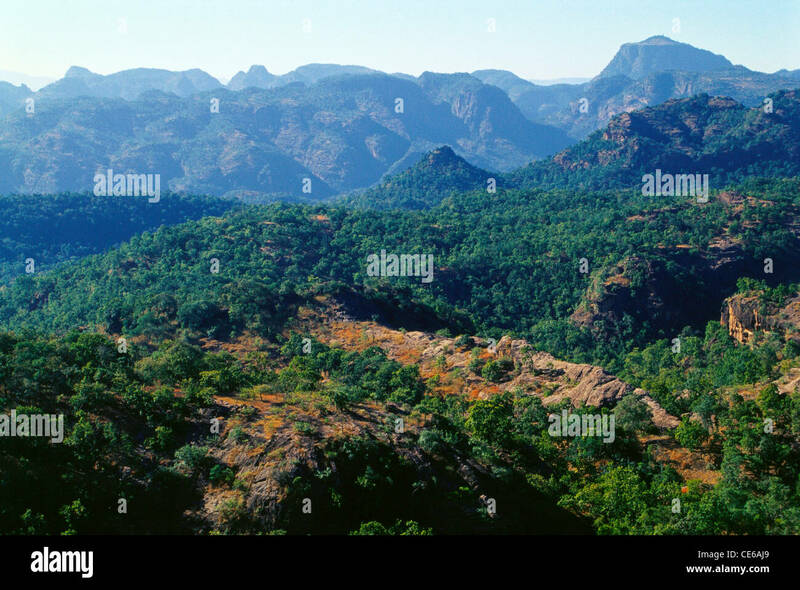 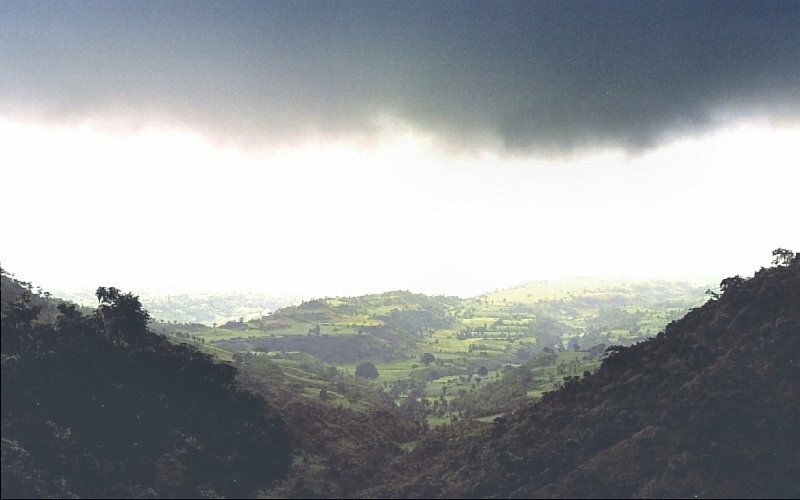 Today, the term principally refers to the escarpment that runs north of and roughly parallel to the Narmada River in Madhya Pradesh, and its hilly extensions. 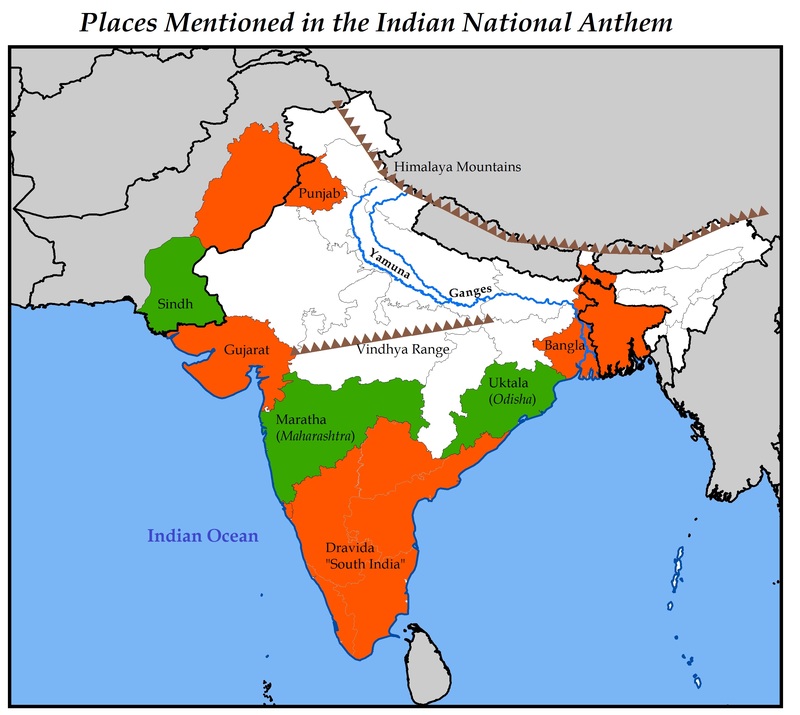 Depending on the definition, the range extends up to Gujarat in the west, Uttar Pradesh and Bihar in the north and Chhattisgarh in the east.